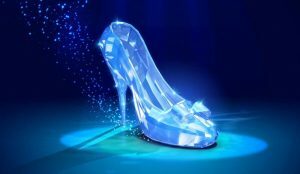 The theatre group will perform the classic Cinderella, as written by Roy Hartley and directed by Julie Cook, at the Town Hall on Oriel Road between Friday December 7 and Sunday December 16. Adult tickets are priced at £10 while concessionary tickets (children, OAPs and students) are on sale for £8. Group rates and family tickets (two adults and two children) are also available for £30. Bootle Town Hall is fully wheelchair accessible and parking outside the Town Hall is available but limited. For those travelling via public transport Bootle Oriel Road train station is a short one minute walk from Bootle Town Hall. To book tickets visit www.theatreaco.org.uk or call 07490134581.